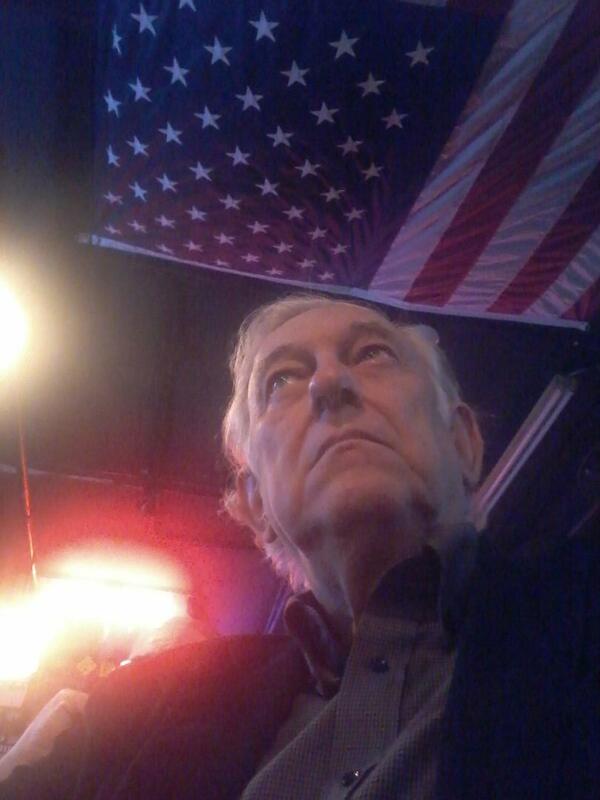 A Disgruntled Republican in Nashville: Sen. Alexander: President Trump did the right thing by deal to reopen the government. Sen. Alexander: President Trump did the right thing by deal to reopen the government. 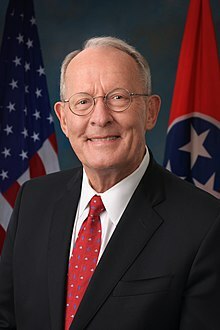 by Senator Lamar Alexander - President Trump did the right thing Friday by announcing a deal to reopen the federal government. Thursday, I voted twice to reopen the government. And on Friday, the Senate voted to open the government unanimously. It is now time for Congress to work together to produce a comprehensive bill to secure our border, including physical barriers where appropriate. That’s what we did for the last four presidents by approving in Congress, on a bipartisan basis, 654 miles of physical barrier on the 1,954 mile border. And that’s what we should do now working with President Trump. When a president, elected by the people of the United States, has a legitimate objective, we in Congress should bend over backwards to try to meet that objective if we want a result, regardless of whatever you may think of him or her. Nobody wins in a shutdown. This shutdown over the past few weeks demonstrates why it is always wrong for either side to use shutting down the government as a bargaining chip in budget negotiations—it should be as off-limits as chemical weapons are to warfare. Boy Scouts shouldn't get a merit badge for telling the truth, and senators and presidents shouldn't get a merit badge for keeping the government open. That's what we are supposed to do. We began to make progress this week when we did something we know how to do—vote. Then, the Republican leader, Senator Mitch McConnell, and the Democratic leader, Senator Chuck Schumer, walked back to Senator McConnell’s office and they began to talk. And here we are less than 24 hours later with a result. Go small—Give the president the $1.6 billion he asked for in this year’s budget request, which the bipartisan Senate Appropriations Committee approved. Provide an additional $1 billion to improve border security at ports of entry, which everyone concedes is needed. Go bigger—Pass the bill that 54 senators voted for last February, which combined a solution for children brought to the United States illegally and $25 billion in appropriated funding for border security over 10 years. Or even better, go really big—Begin the new Congress by creating a legal immigration system that secures our borders and defines legal status for those already here. In 2013, 68 senators — including all 54 Democrats — voted for such a bill, but the House refused to take it up. That bill included more than $40 billion and many other provisions to secure our borders. The American people elected us to make the government work better for taxpayers, not to shut it down. It is now up to Congress to work together to do our most basic job—fund the government—and to help President Trump achieve his reasonable goal of securing our southern border.